You've found it! 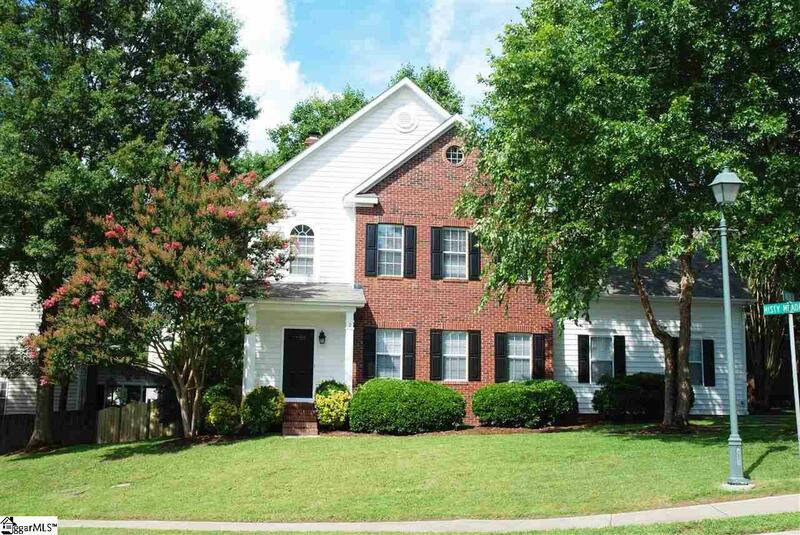 Priced under $100 per sqft, This was the original model home and has many upgrades. It is completely remodeled and looks like a new home. Easy access to Woodruff rd. shopping and zoned for some of Greenville's Best Schools!!! Walk to Publix and many restaurants; or, use multiple back roads to avoid the Woodruff rd. traffic. You'll find New and Refinished Hardwood floors on Main floor as well as nine feet or higher ceilings throughout. The rest of the floors have New Carpet and Baths have New Vinyl Laminate floors. The popcorn ceilings have been replaced with smooth ceilings. All walls, trim and ceilings have three coats of new paint. The soffets have been Newly wrapped with vinyl & metal siding except the freshly painted front porch with New front door. Kitchen has New Granite counter tops and New Stainless Steel Appliances. Also, Kitchen has upgraded cabinets, New Butterfly sink, New Disposal and touch-less Faucet. Most Faucets and Light Fixtures have been upgraded, too. Backyard has New Wooden Fence and Freshly painted Deck. Front, Back and Side yards have an irrigation system. New insulation has been added to attic. New Gas Logs are in the Brick Fireplace. All main level and Master BR windows have New 2 inch Faux Blinds. A First American Eagle Premier Home Warranty given to Buyer at closing. Listing provided courtesy of Ed Benton of Bhhs C Dan Joyner - Garlington.